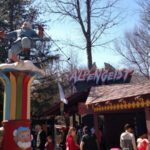 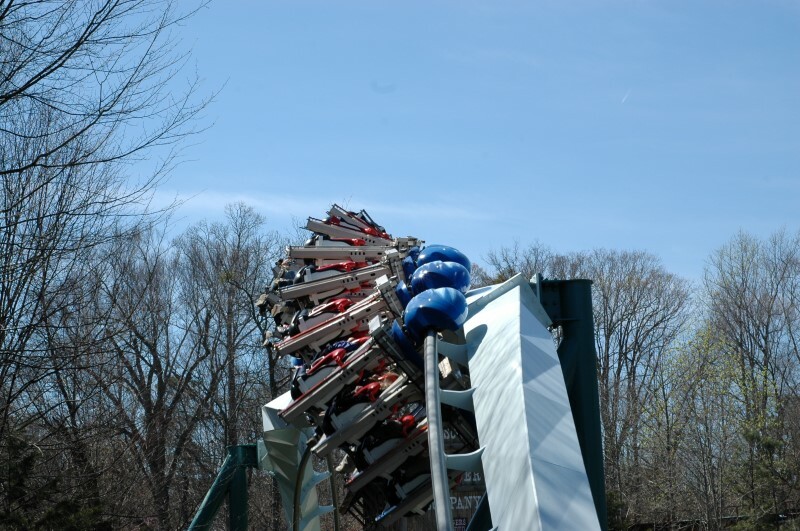 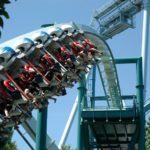 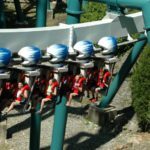 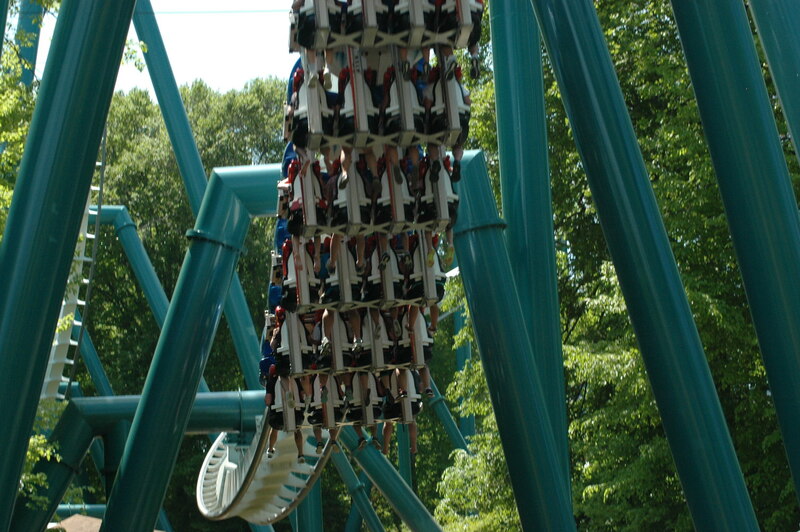 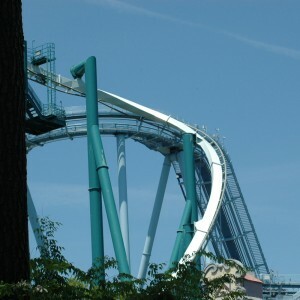 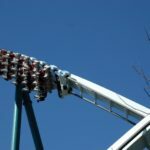 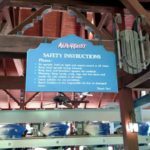 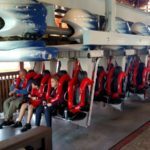 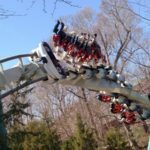 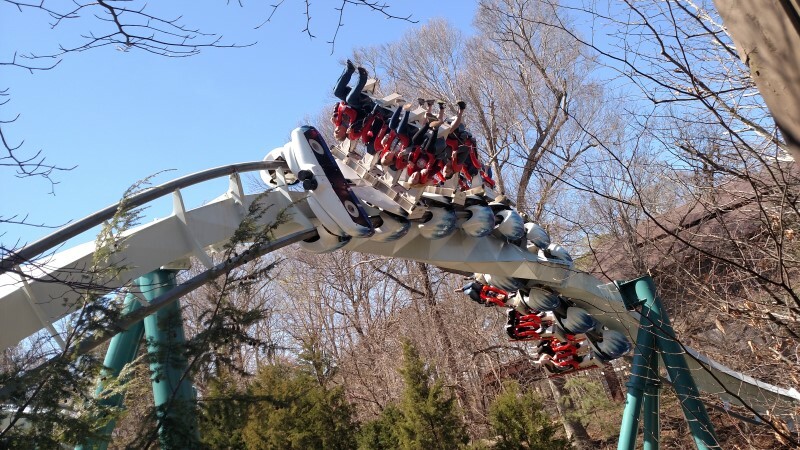 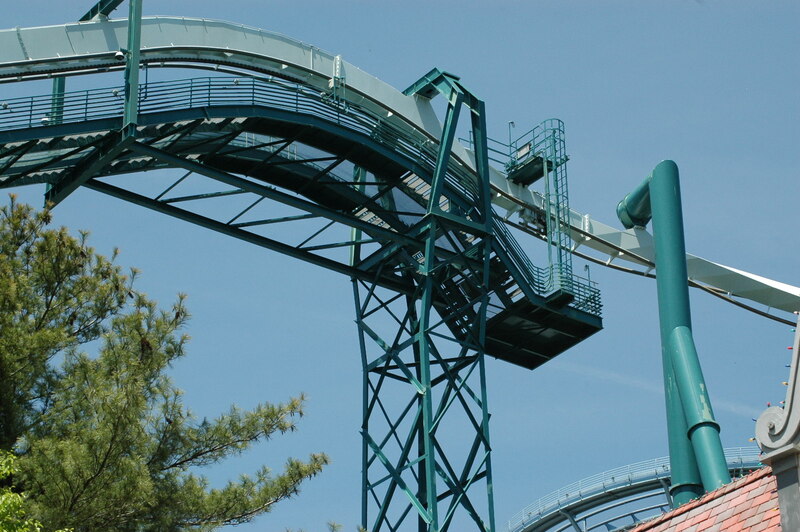 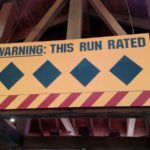 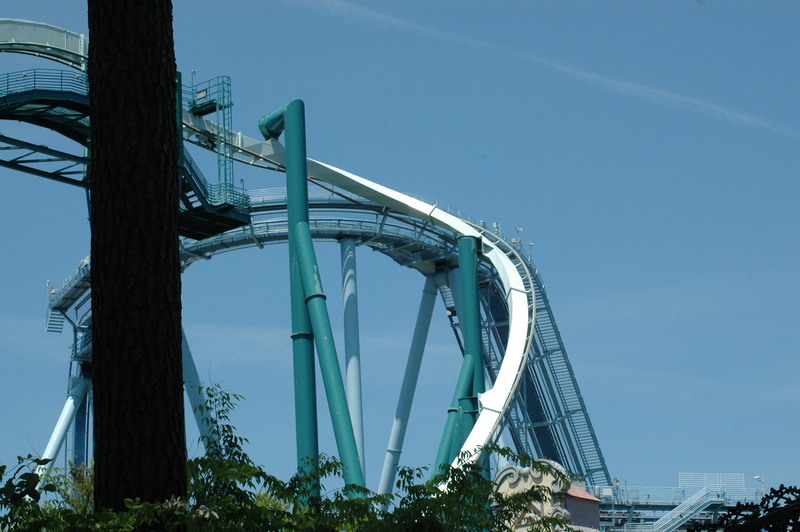 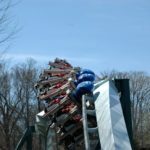 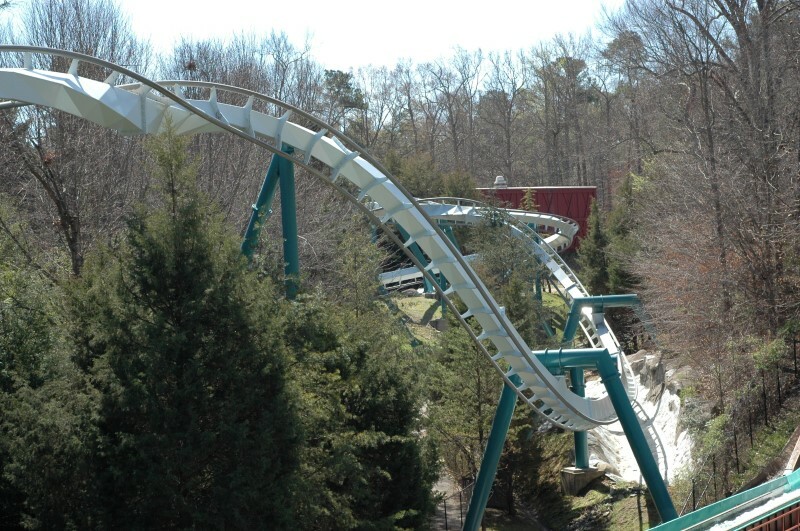 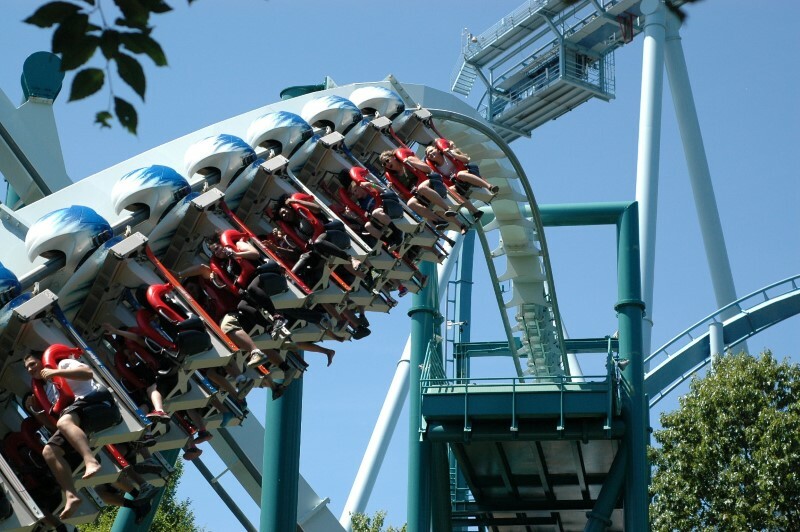 “The Ghost of the Alps” is BGW’s only inverted coaster. 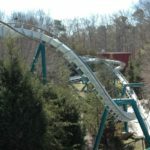 It is meant to resemble a ski lift, being chased by a yeti type spirit through twists turns and inversions. 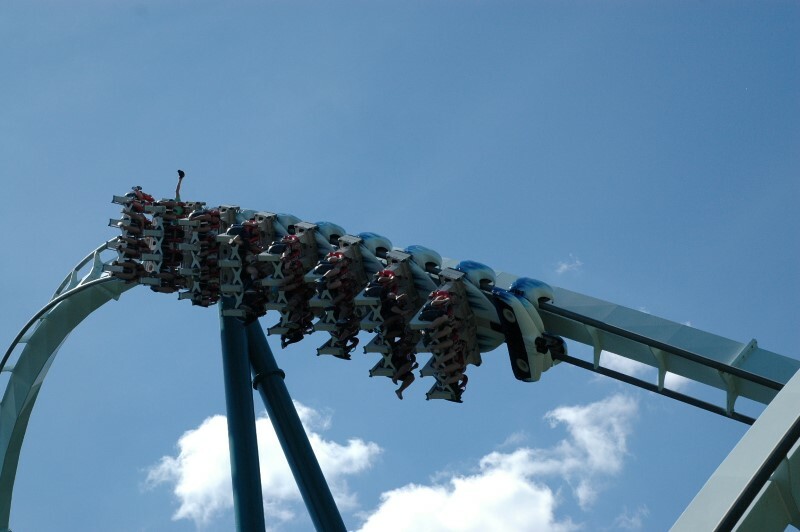 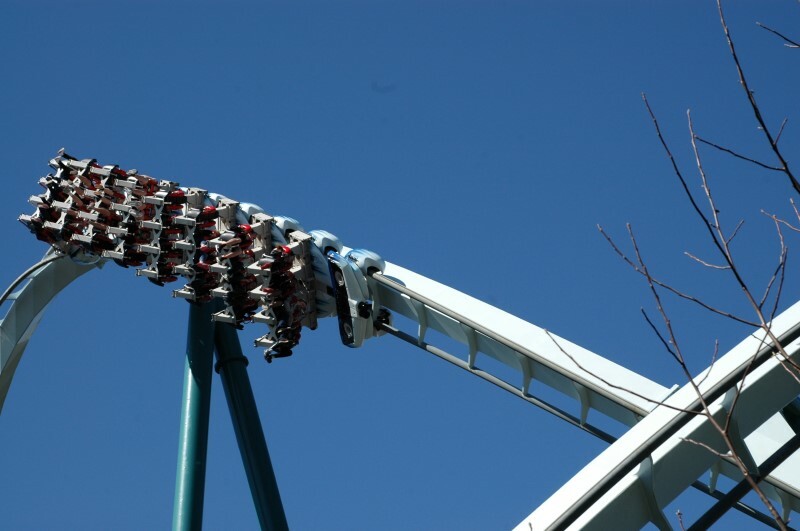 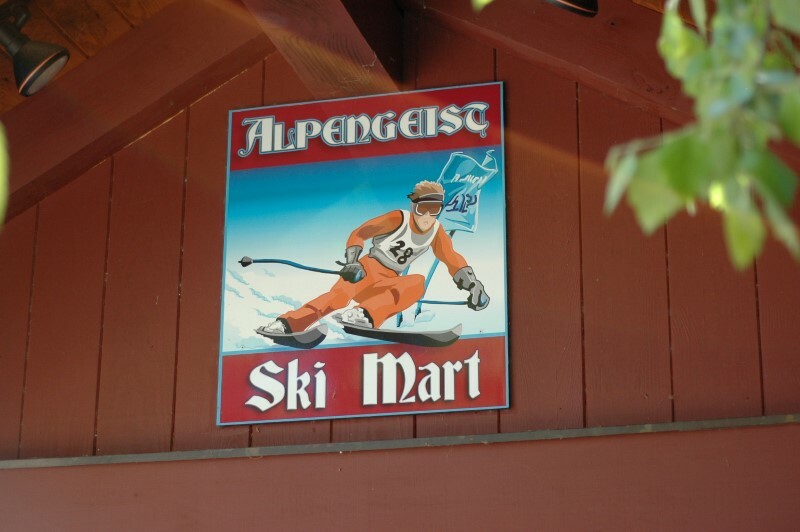 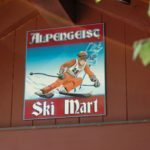 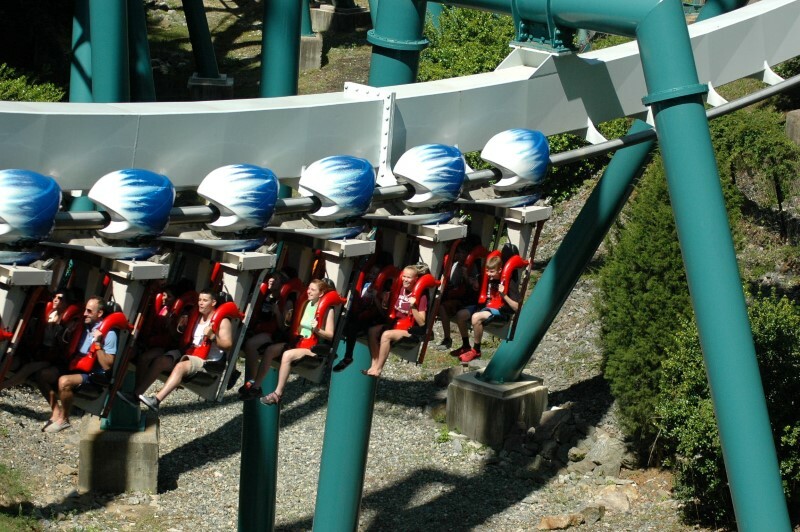 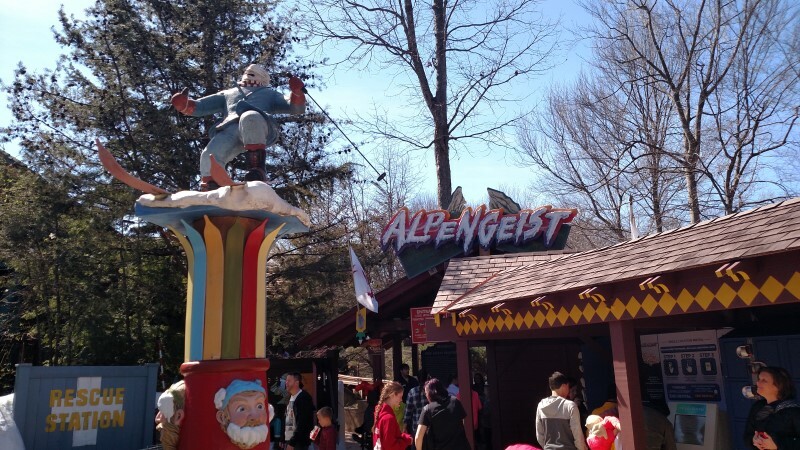 For more on the mythos behind the ride, check out Beyond the Ride: Alpengeist. 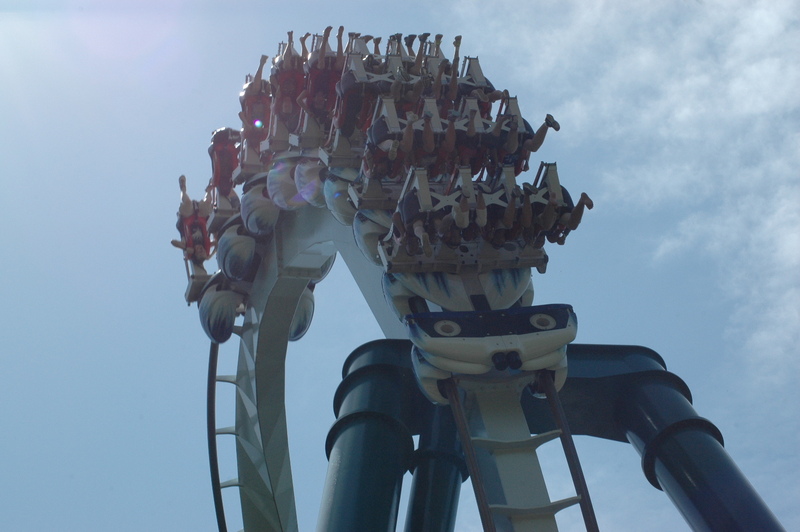 Ride Elements: Zero G Roll, Cobra roll, 106′ loop, immelman, corkscrew. 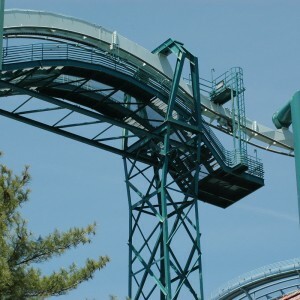 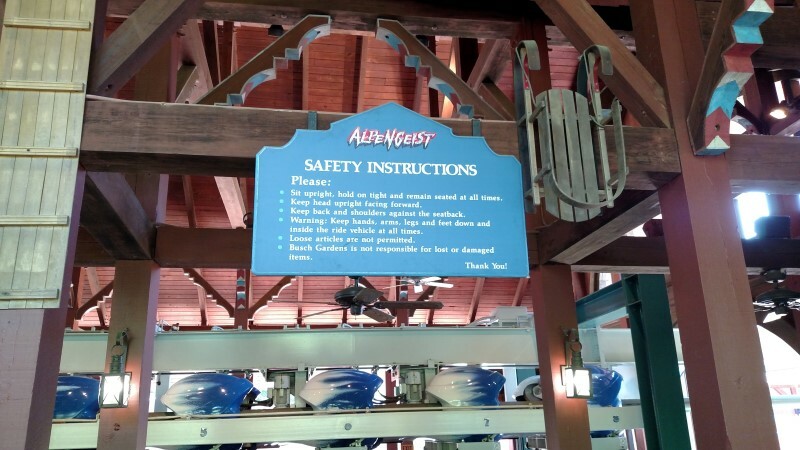 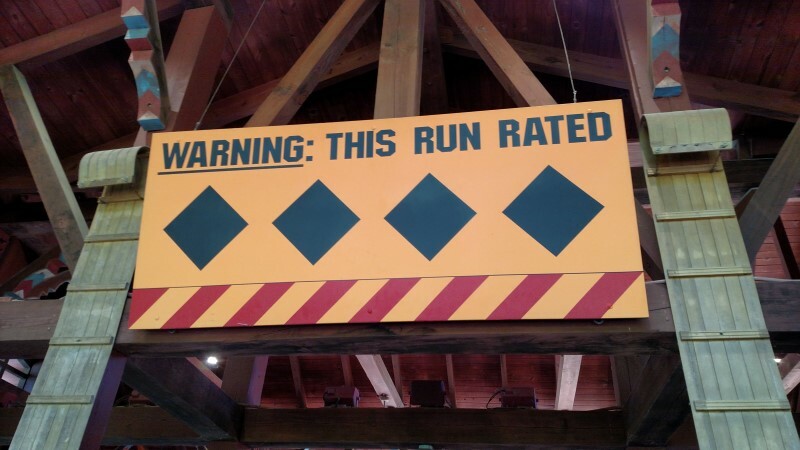 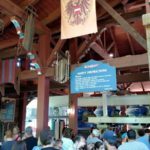 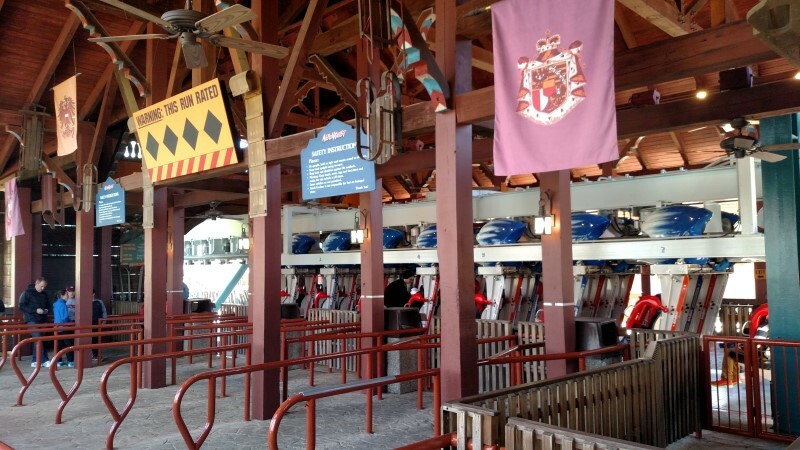 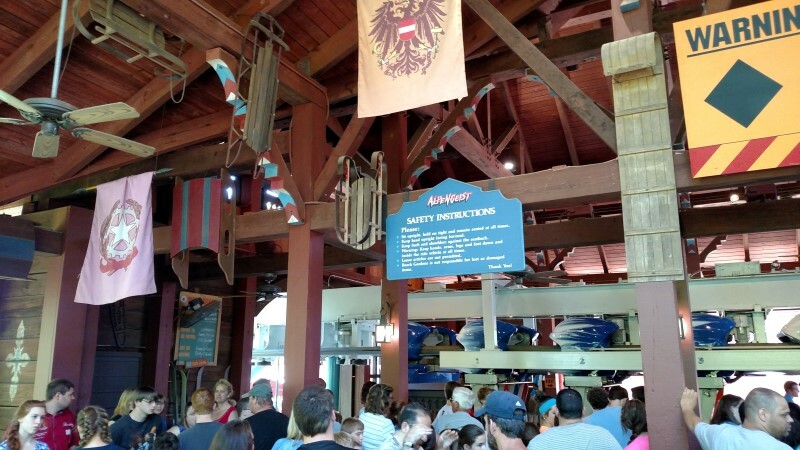 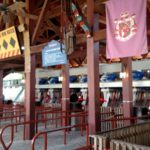 This ride has over the shoulder (OTSR) restraints, only 2 seats, one on row 4 and one on row 5, have a double belt system fitting guests that have a chest larger than 52″. 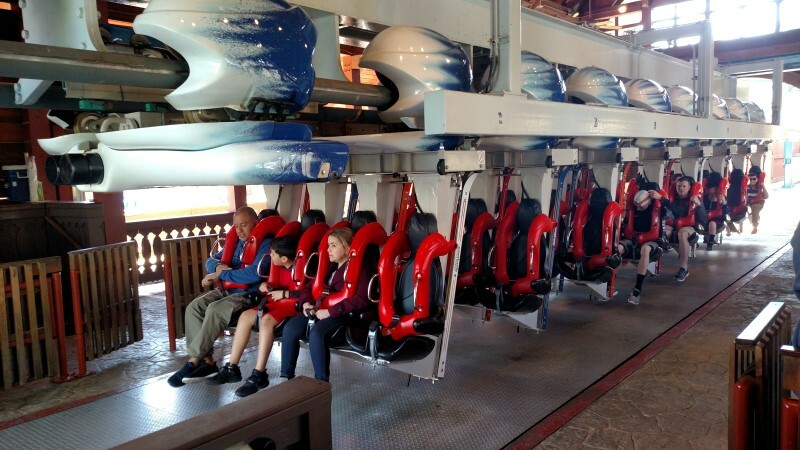 The test seat at ride entrance is a bigger seat.